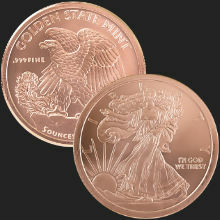 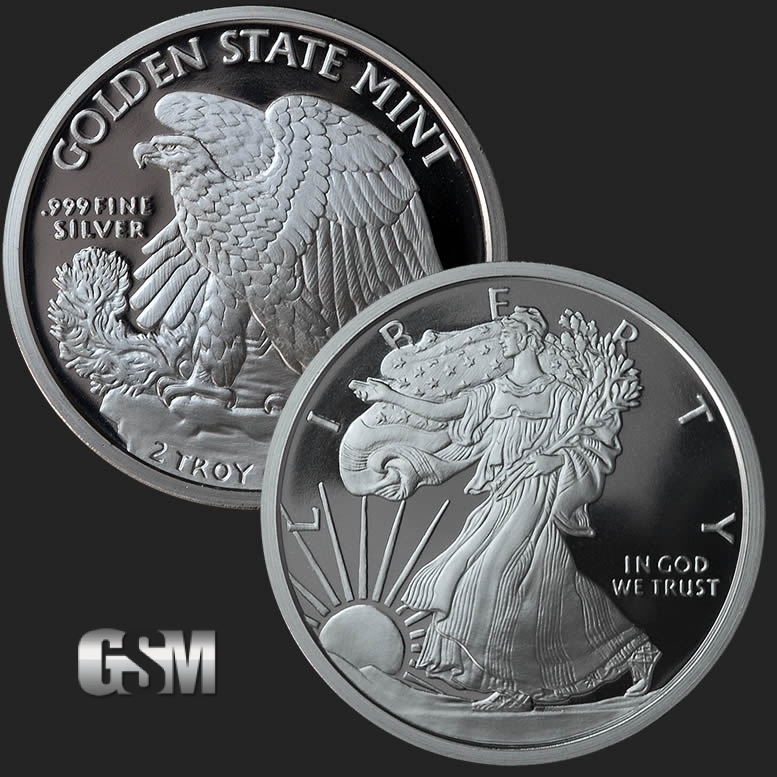 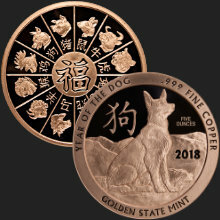 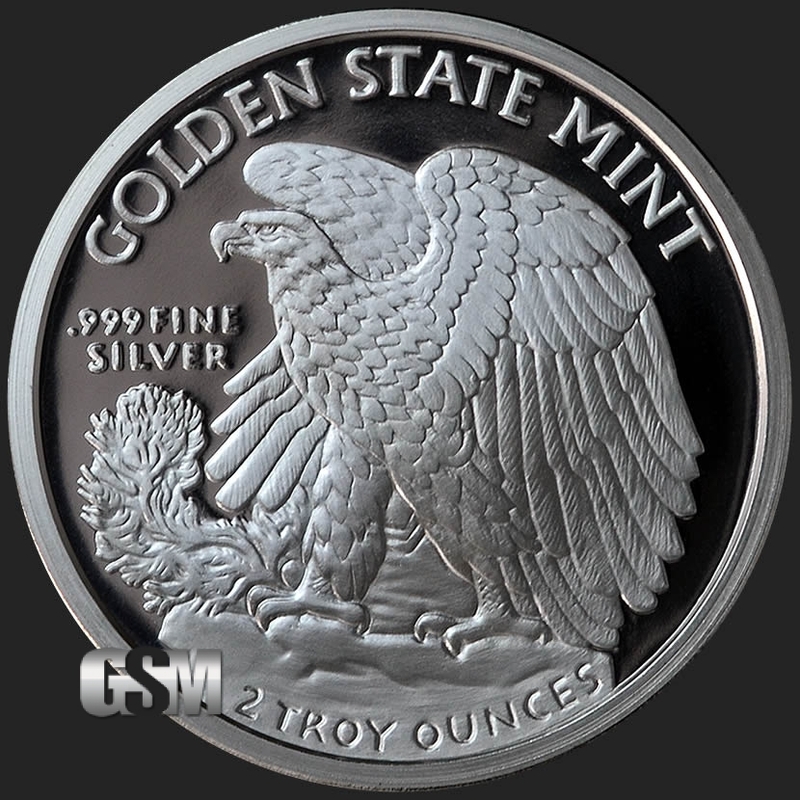 The 2 troy ounce Walking Liberty Rounds by Golden State Mint are popular choice among first-time buyers or those just adding to their stack. 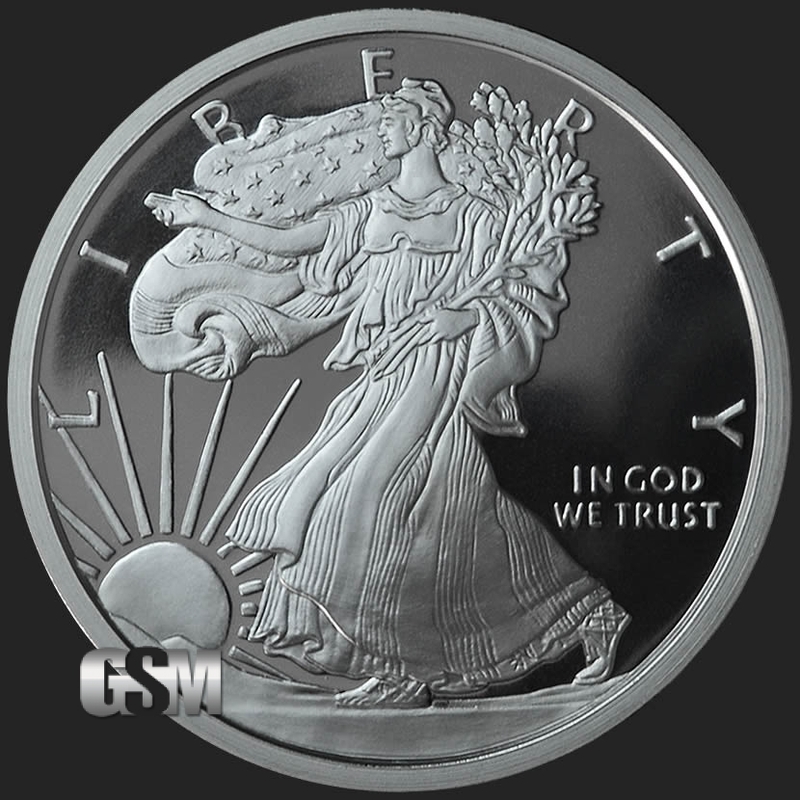 These medallions are made in the USA, are IRA approved and struck in .999 fine silver. 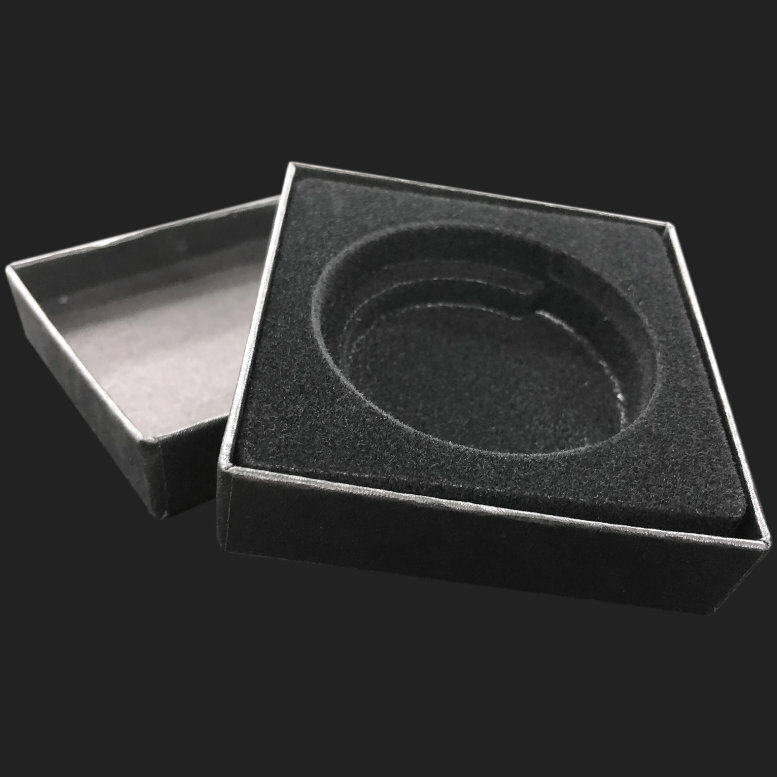 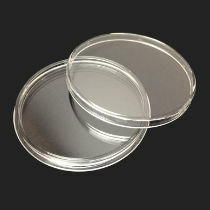 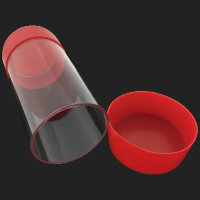 Diameter (≈): 47.18 mm | 1.858"
Thickness (≈): 4.07 mm | 0.16"